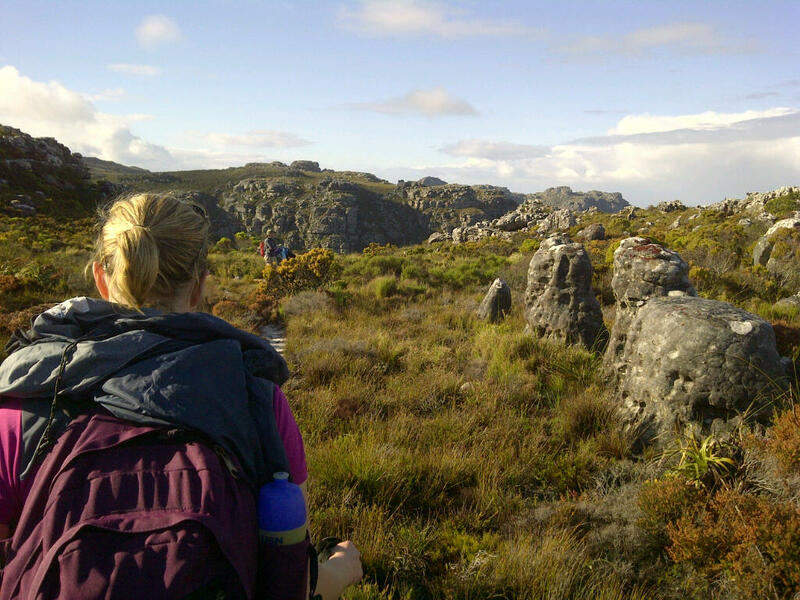 This past weekend was one full of hiking, with most daylight hours spent on the mountain despite the cold and wet weather that descended on Cape Town. 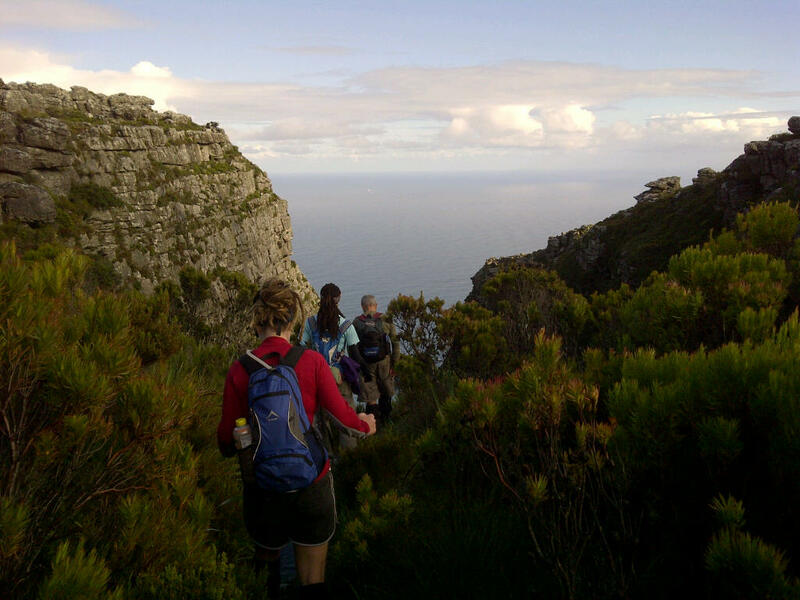 Early on Saturday morning, while it was still pitch black outside and almost all of Cape Town was either still asleep or just making their way home from the party the night before, I was slipping on my hiking boots. 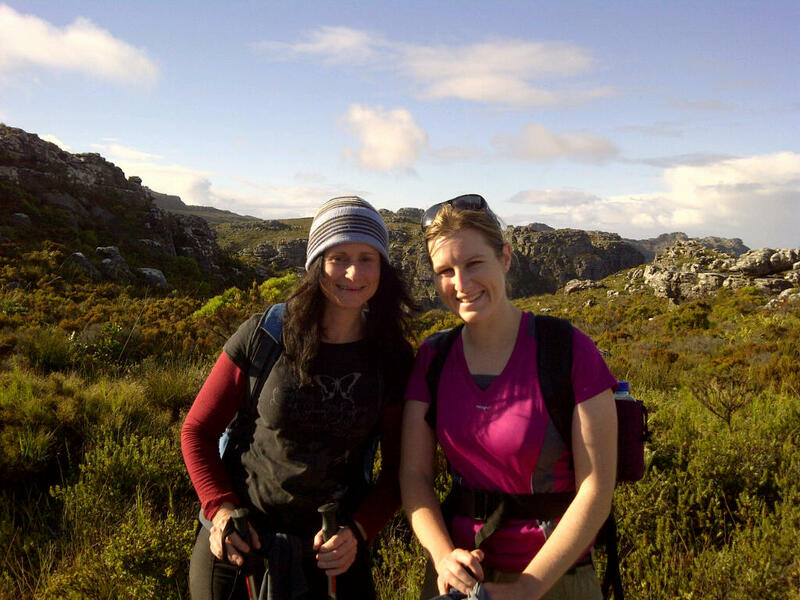 It was cold and there was a prediction for some slight rain but still I picked up my car keys and trekking poles and headed out to meet Donna at our usual spot and from there we headed out to Camps Bay where the hiking party we were hiking with was meeting up. We arrived a few minutes early to find we were the first one’s there and wondered if everyone cancelled due to the weather. But a few minutes later Keith, the guide for this hike, arrived and said we would still go ahead and hike but it appears most had cancelled due to the weather. We waited a short while to see if anyone else arrived, four others turned up and then two others who were due to hike with another party joined us. Due to the wet weather we had to change the original hike we had planned due to it been too dangerous in the wet weather and instead we headed up what is called Fir Tree Ravine, then walked over the top and we then headed back down via Woody Ravine. 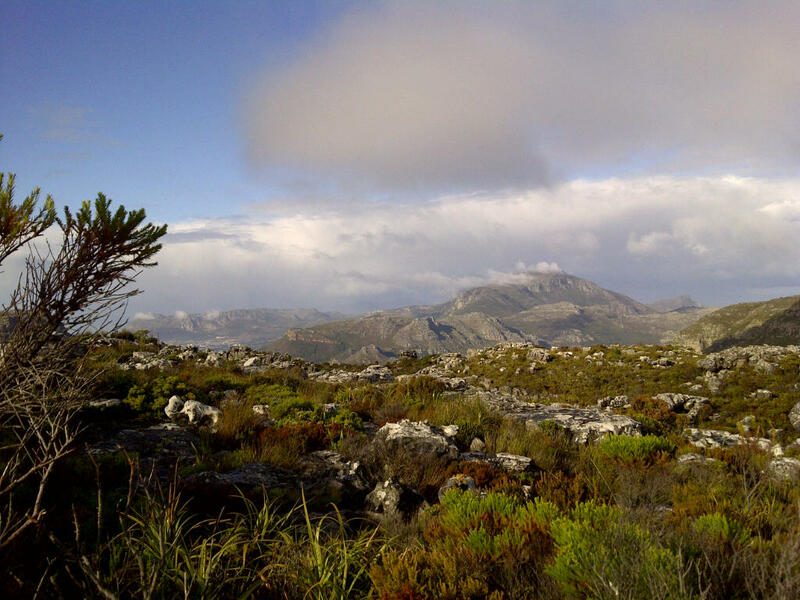 The view was spectacular as always and despite the chilly weather, the company was wonderful and the hike a good, fast paced upward climb! 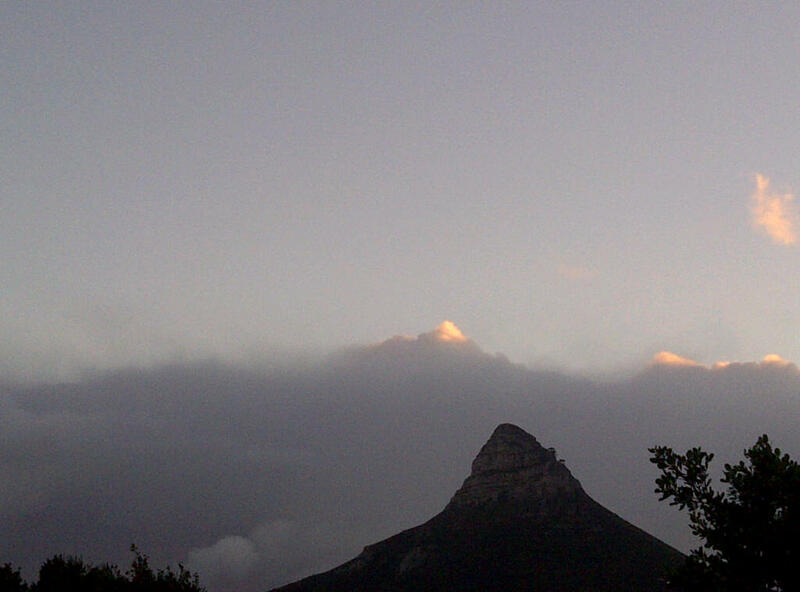 A view of Lions Head with the sky lighting up as the sun just begun to rise. Making our way up the jeep track where we would meet up with the Pipe Track before heading up Fir Tree Ravine. 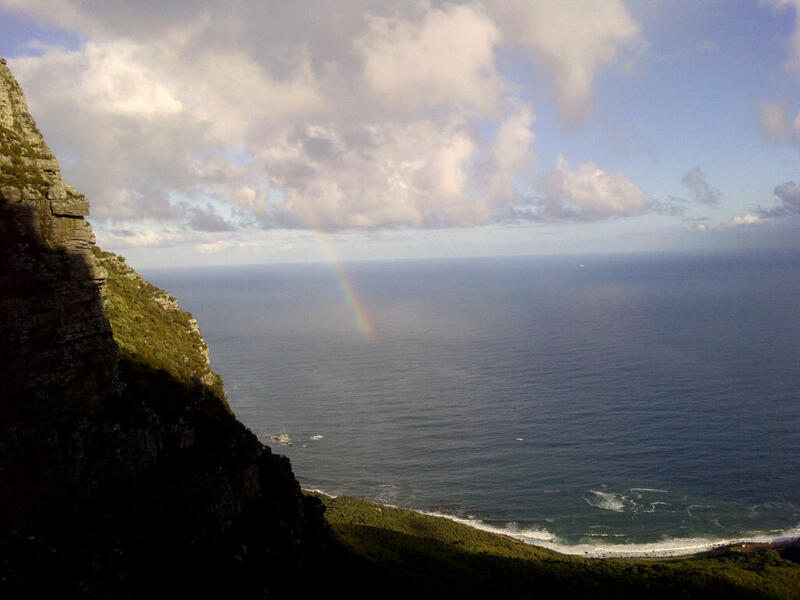 With the rain always comes the rainbow! 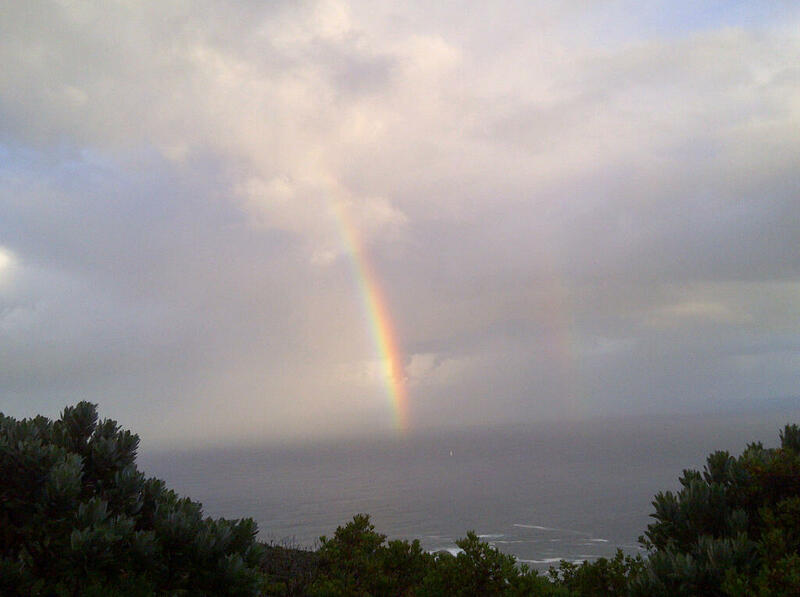 As we walked along the Pipe Track we were spoilt with beautiful rainbows over the Atlantic Ocean. Making our way up Fir Tree Ravine. 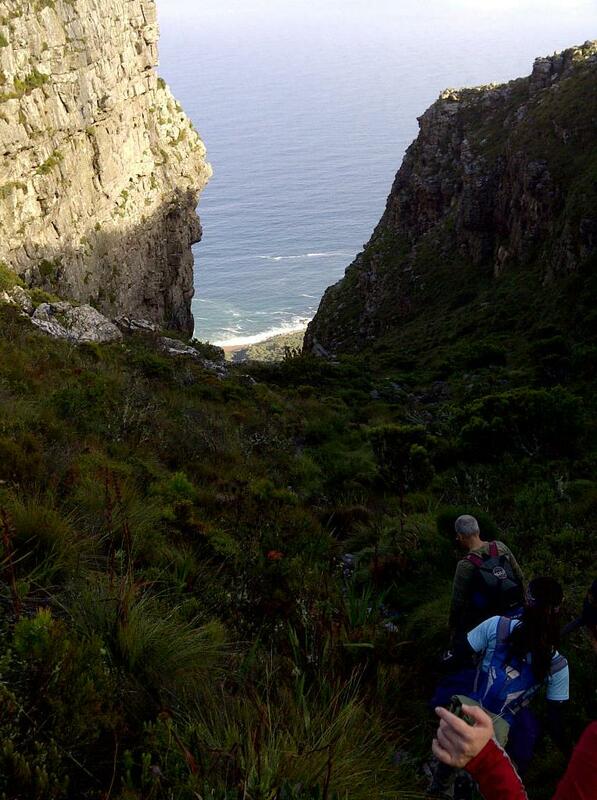 A view of where we were going ~ through the middle and up! Making our way to the top of Fir Tree Ravine. 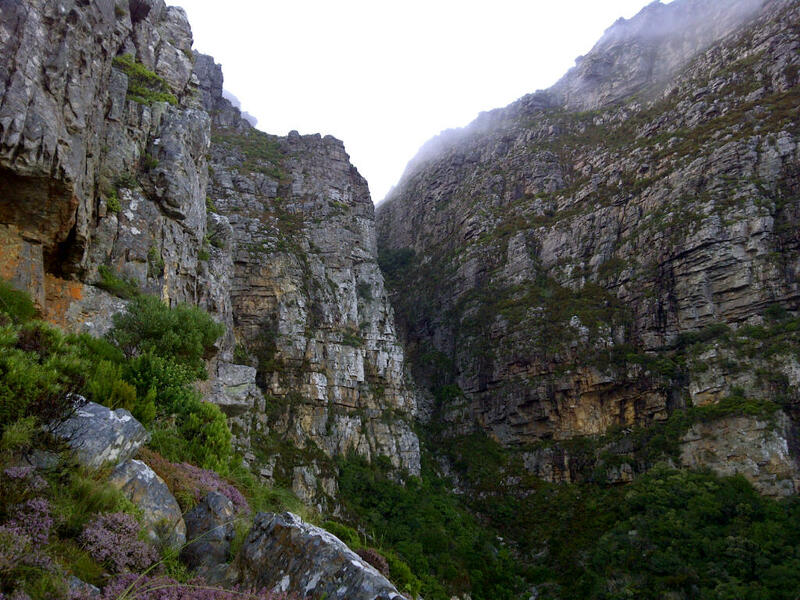 A view of where we have just hiked up. 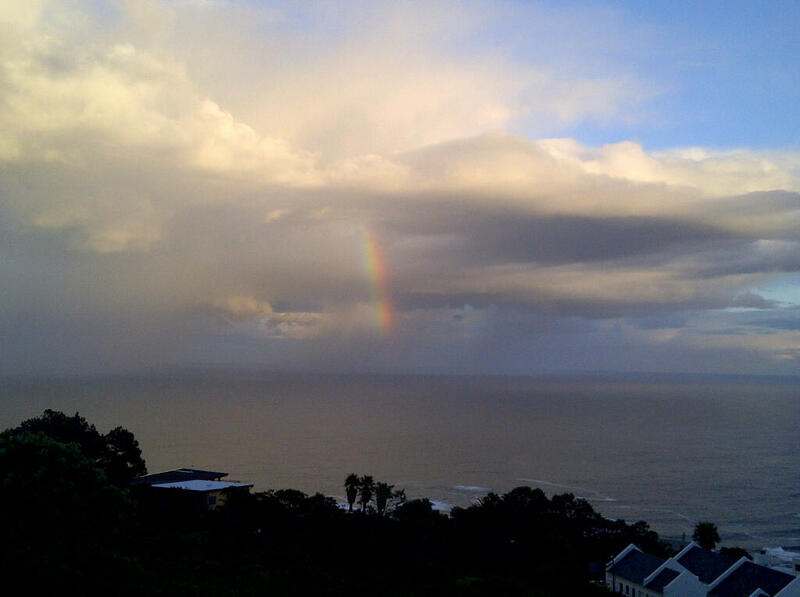 Yet another rainbow over the Atlantic Ocean. 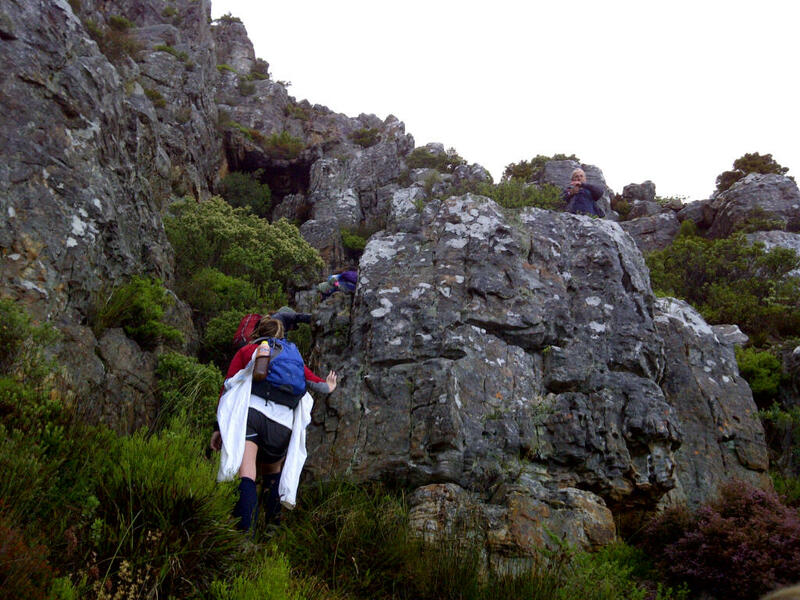 Although it was cold, the climb up had us all taking our layers off as we headed up. 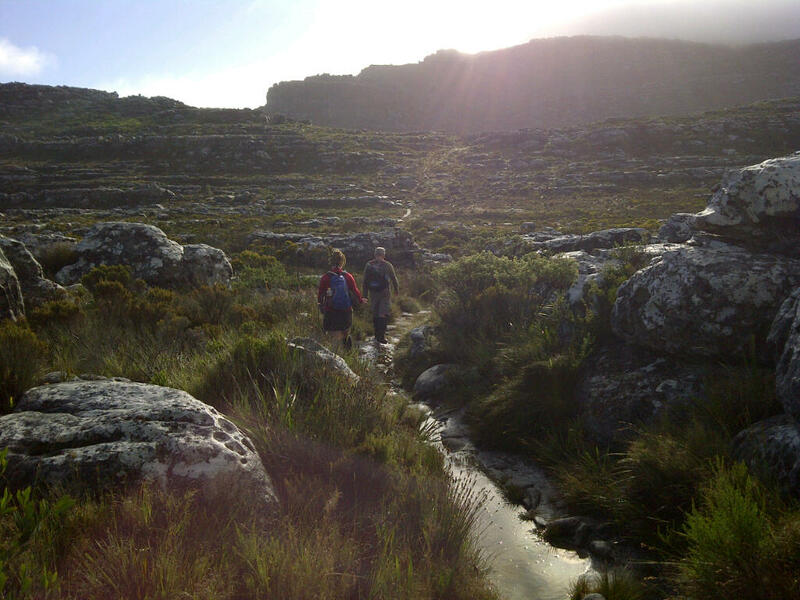 As we reached the top of the ravine, we left the coolness of the shade behind and found some sunshine! Standing on the top of the mountain ~ and proof that Dons and I were there! 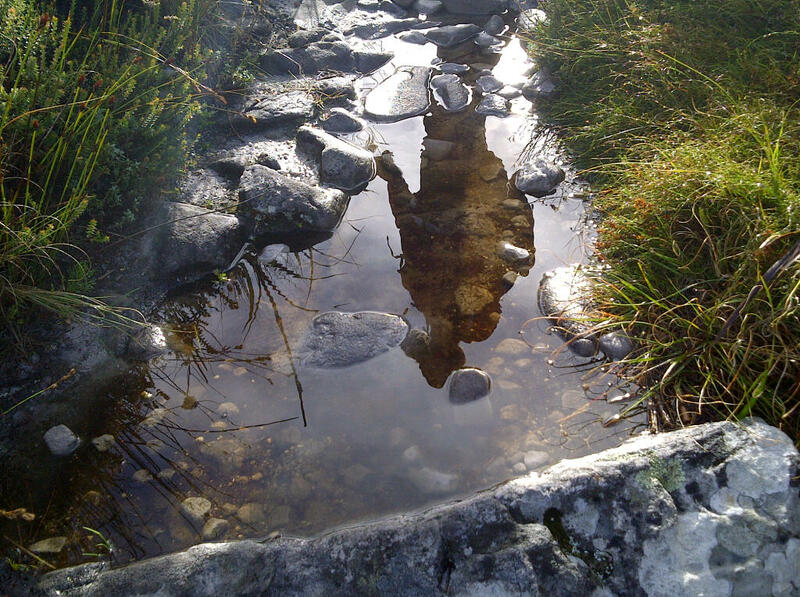 Reflections of a fellow hiker in the water-logged path. Beautiful views on the top of the mountain. 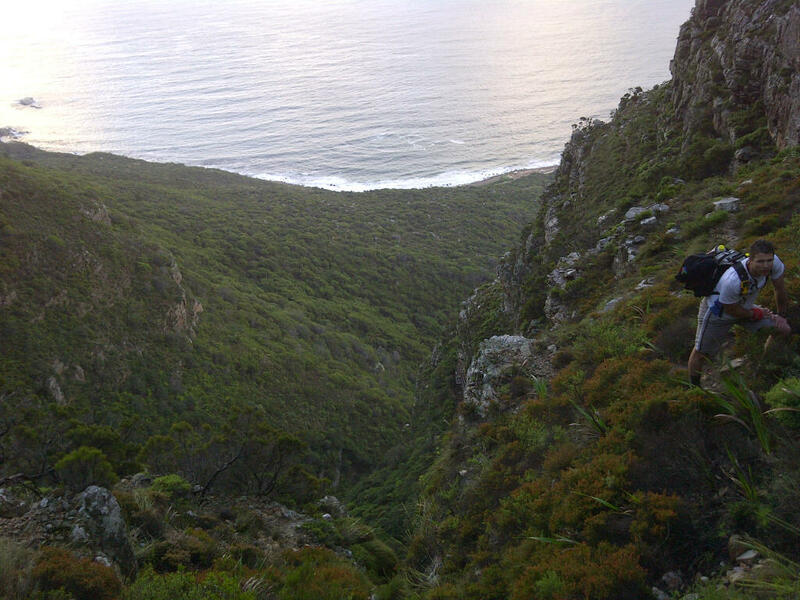 Walking across the top, making our way to Woody Ravine, which would lead us back down again. 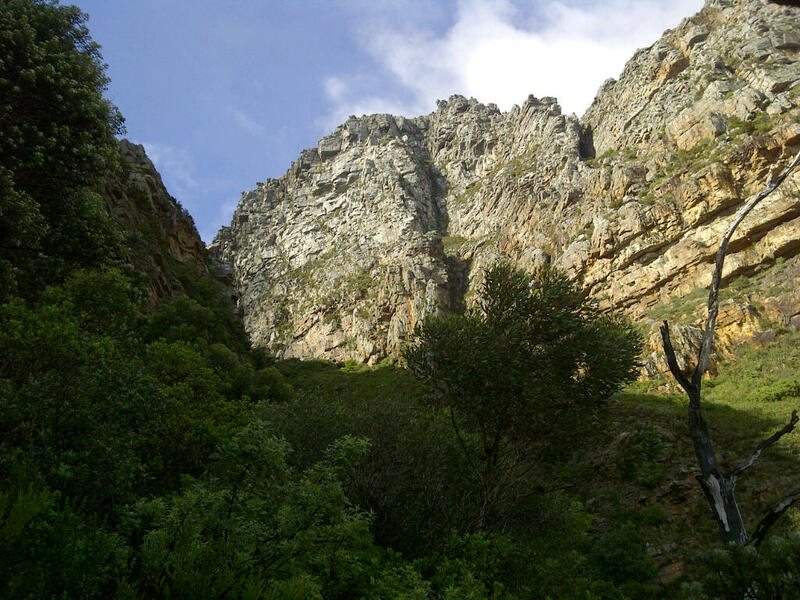 Woody Ravine ~ our chosen route back down the mountain. 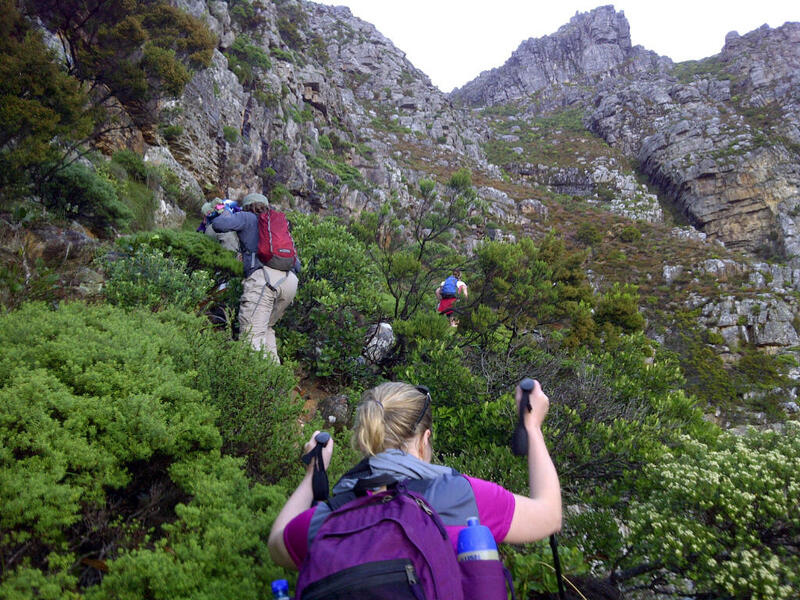 Beginning our descent via Woody Ravine. 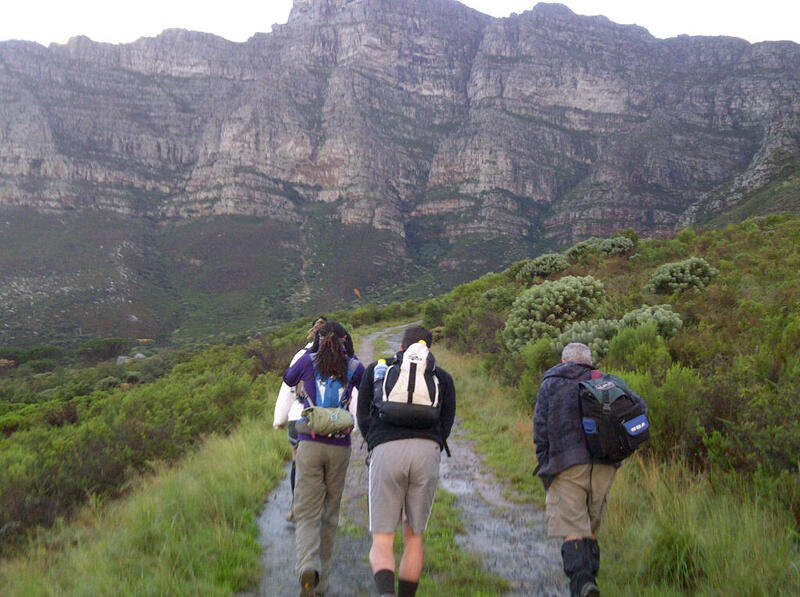 Making our way back down Woody ravine ~ the ground very wet, soaking our legs along the way as we swept past. 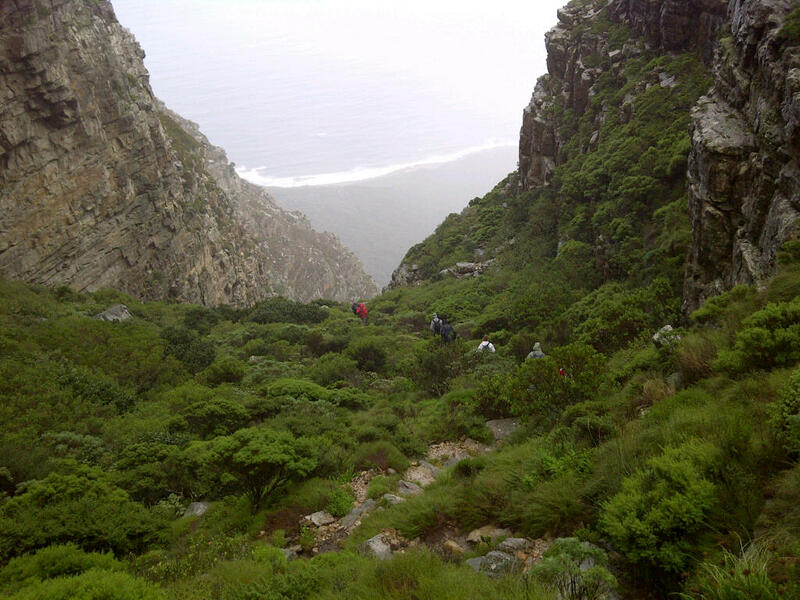 The view of our route down via Woody Ravine. Safely back at the bottom of Woody Ravine! A view of Woody Ravine, where we had just descended from. Making our way back to the cars, the rain over, the sun yet again began to warmed us. 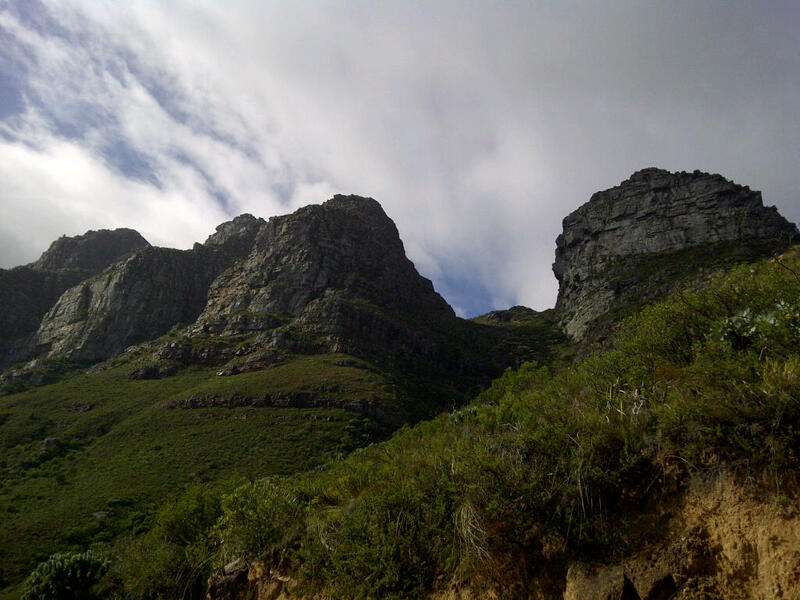 A view of some of the Twelve Apostles. 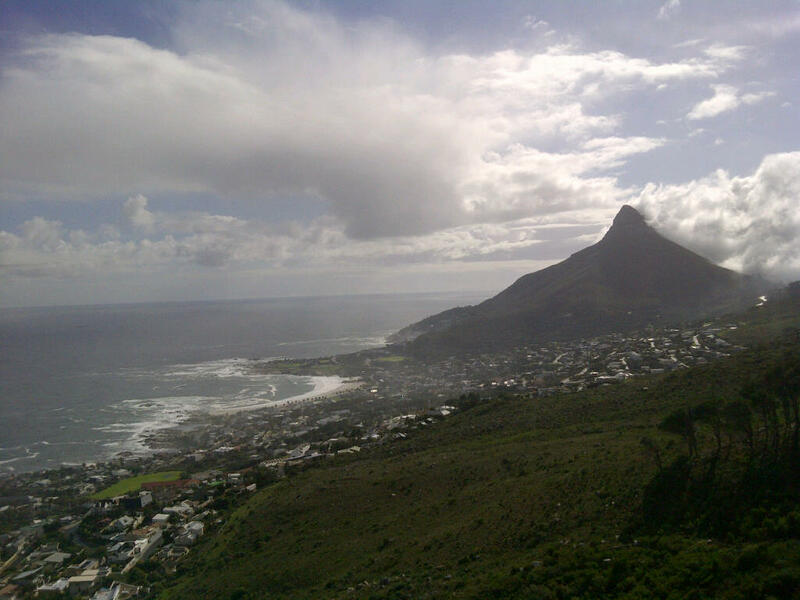 A view of Lions Head and Camps Bay below. 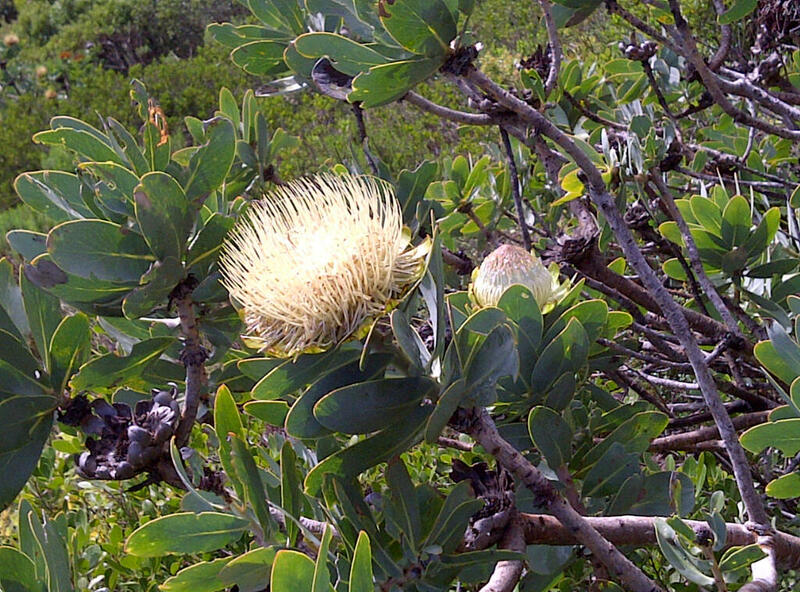 What would a hike be without spotting some protea’s along the way! 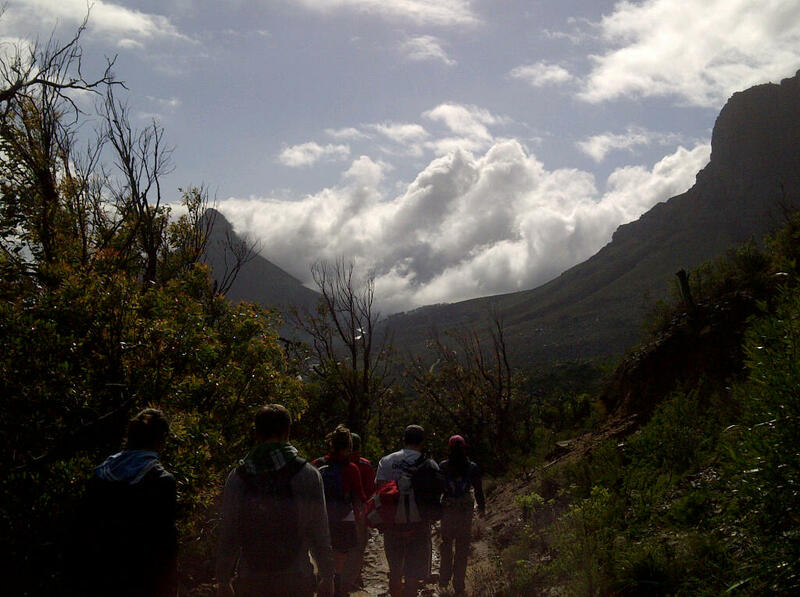 Another amazing hike down and another day closer to Kilimanjaro! 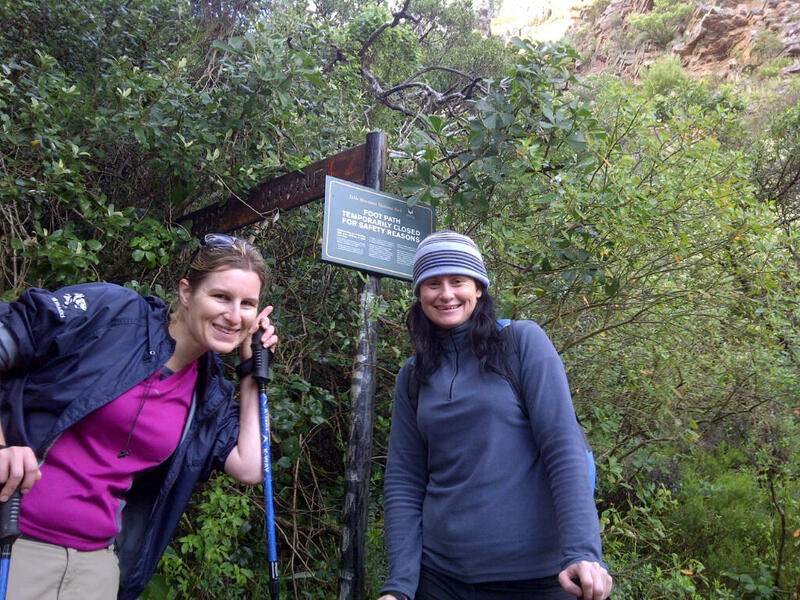 We finished this hike early enough so Donna and I spent the rest of the afternoon shopping for Kili stuff! I have most of my “big” items I need and it’s now just the little things I need to get. It’s exciting going around ticking items off my list of things to get and trust me I have a lot of lists! With each item found it brings us another step closer. 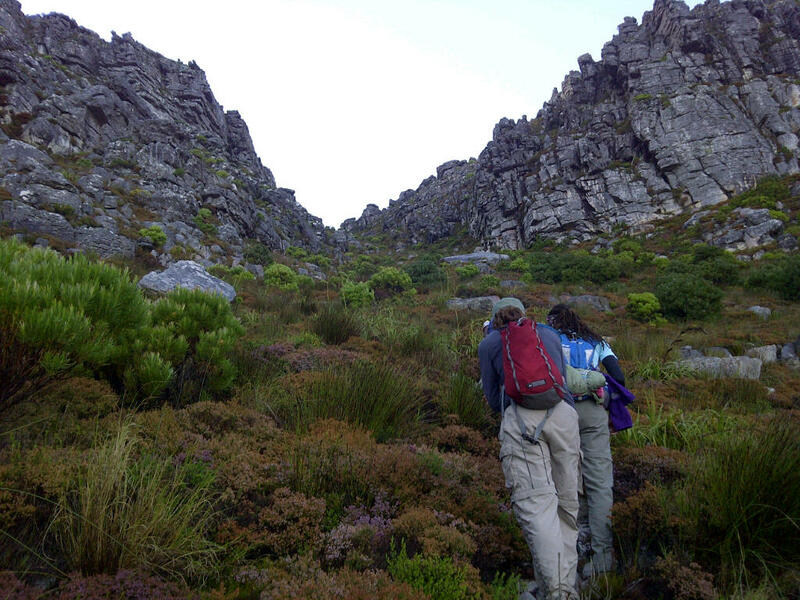 Tomorrow I’ll post photo’s from our incredible 7-hour hike we did on Sunday from Constantia Nek to Silverman. 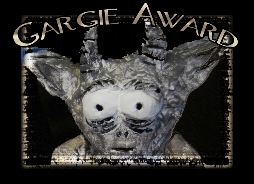 The excitement continues to grow and the dream draws ever nearer…. Previous Celebrating Life Next Happy ChooseDay!